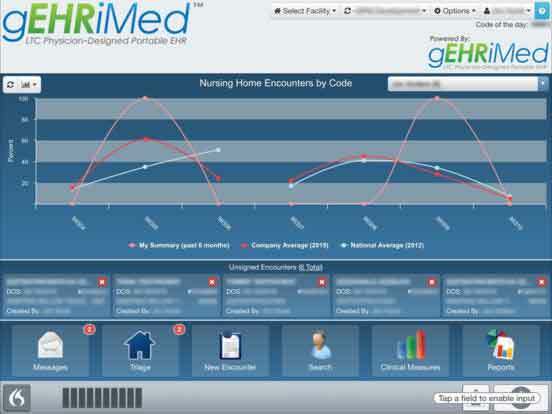 CLEVELAND, Nov. 14, 2017 /PRNewswire/ — Chronic Care Management, Inc. today announced that it has been chosen as the preferred chronic care management (CCM) partner of Geriatric Practice Management, LLC, the developer and operator of its market-leading GEHRIMED™ electronic health record and services platform. CCM is a program launched by the Centers for Medicare and Medicaid Services (CMS) that helps drive longitudinal care management for patients with two or more chronic conditions while providing new revenue streams to participating practices. Chronic Care Management, Inc.’s technology and clinical staff platform support the CMS program, by enabling performance of core care management activities such as care planning, care coordination, medication management and patient assessments, as well as quality measure support for all major quality payment programs including ACO and MIPS. Geriatric Practice Management, LLC (GPM) is a software solution and services company devoted to the support of long-term care and post-acute care practices. GPM is the market’s leading provider of electronic health record solutions. GPM currently serves more than 9,000 users, covering over 8,000 facilities and reports more than 3 million encounters annually. For more information about GEHRIMED™ please contact the company by phone at (828) 348-2888 or email at info@gehrimed.com. © 2017 Chronic Care Management, Inc. 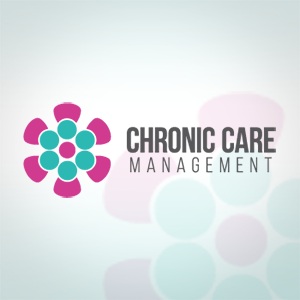 Chronic Care Management Professional Hints and the Chronic Care Management company name with logo are registered trademarks of Chronic Care Management, Inc. All rights reserved.